Check out the top 5 iOS and Swift newsletters that every serious iOS and Swift developer should subscribe to. It’s hard to keep up-to-date as an iOS and Swift developer. 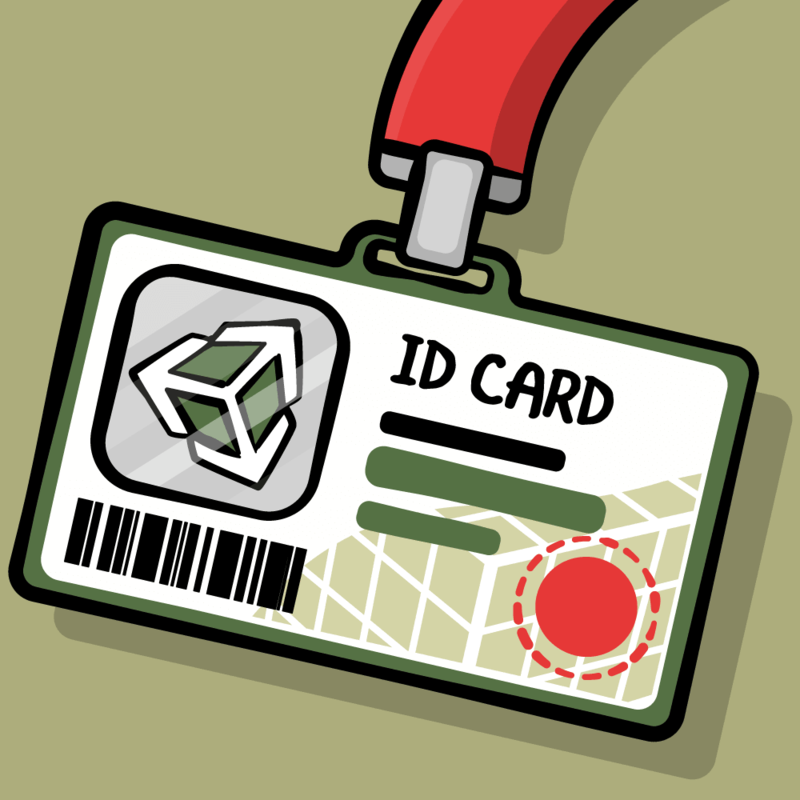 Every day, new articles, tutorials, and open source libraries are released. How do you keep up with this flood of information? One good way is to subscribe to iOS and Swift newsletters, so that every week you can receive an email with the week’s highlights. In this article, we’ll share a list of what the tutorial team and I consider the top 5 iOS and Swift newsletters, that every serious developer should subscribe to. Note: These newsletters are listed in no particular order – they’re all great! iOS Dev Weekly is organized in different sections that include topics like code, design, tools and business. There’s also a nice one-more-thing kind of link at the end of each issue. 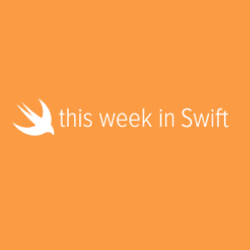 This week in Swift features content related to Swift and its evolution. It was started a few weeks after the announcement of Swift at WWDC 2014. Every week Natasha publishes some thoughts and then lists relevant links that have been discussed. 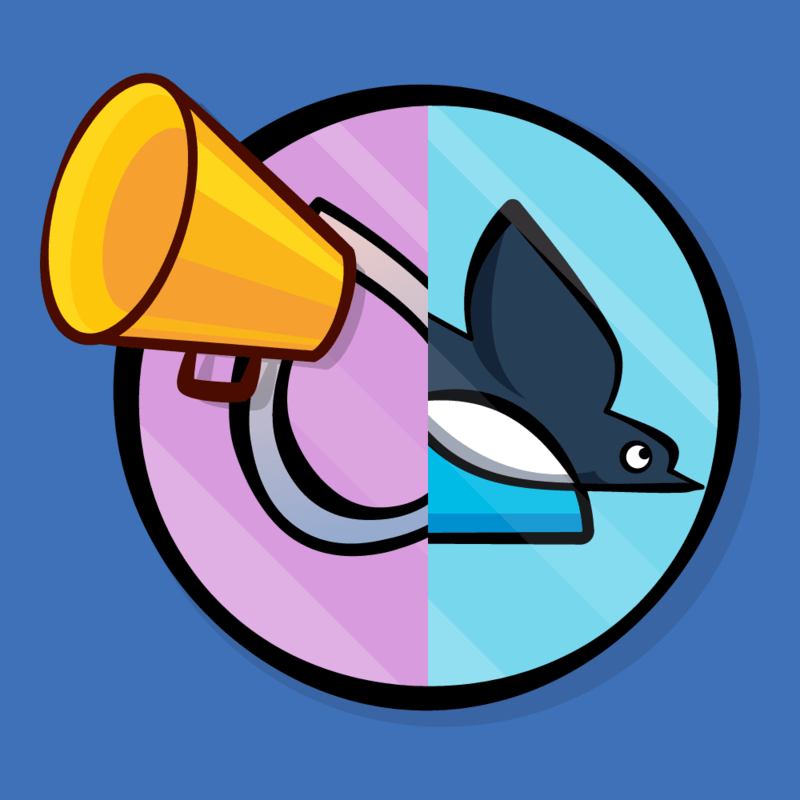 There are sections about the evolution of Swift, open source projects, design and business. 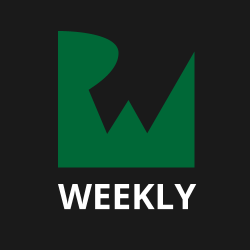 If you want to keep up-to-speed on what’s going on here at raywenderlich.com, this is the newsletter for you! Every week Ray puts together a summary of the new tutorials and articles released on this site, plus other relevant links that have been discussed in our Slack channels or on the web. This is the largest newsletter on this list, with over 78K subscribers. 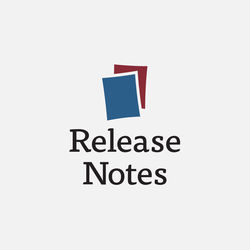 It contains sections on Swift, iOS, OS X, Android, Mac OS X, books recently released or updated, and videos. 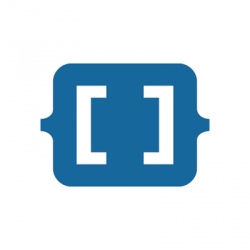 The last link is usually non technical and often fun, but still very relevant to the Cocoa community and the world of building software in general. While most of the newsletters collect links that are hand picked by the curators, iOS Goodies is “made in the open”. Anybody can suggest links to be included in the next issue by submitting a pull request on GitHub. If you are interested in contributing here are the guidelines. Sections include links about technical articles, business and user experience. It’s a handy way to keep up with the bits that might be excluded by other newsletters but are still very relevant in the Cocoa community. Well written code built with effective tools is just a part of a successful project. All the rest includes devising a sustainable business model and spreading the word about the product. There are so many valuable iOS and Swift newsletters out there, that picking the top 5 wasn’t an easy task. Some have been left out, but they deserve an honorable mention. 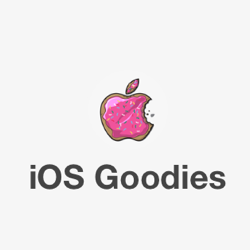 iOS Cookies lists hand picked iOS libraries written in Swift. The list is nicely organized into categories so it’s easy to browse. Indie iOS is a weekly newsletter featuring links about iOS but with a slant towards indie developers. Swift Sandbox is a newsletter dedicated exclusively to Swift. It features articles about the core, foundation and evolution of Swift. 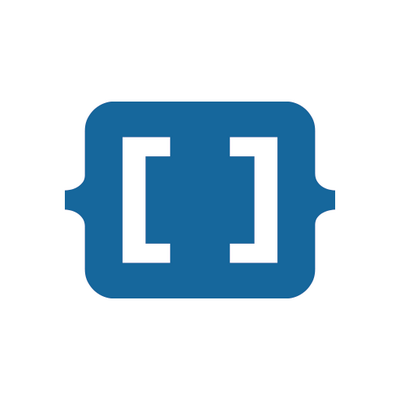 If you want to be even more involved, you can attend some iOS conferences in 2016. 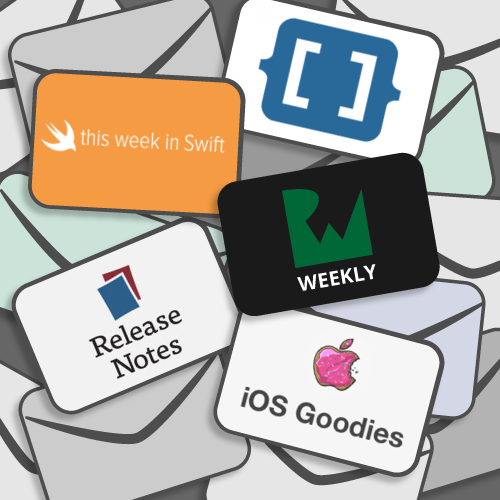 What do you consider the top iOS and Swift newsletters? Please join our forum discussion below!